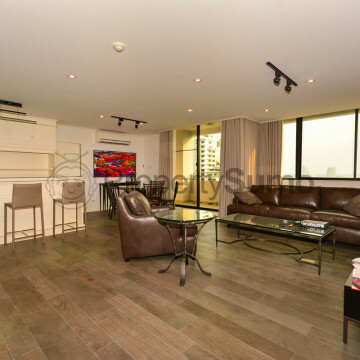 Although this inspiring high rise was built in 1991, it has been recently renovated and each of the 60 units has been decorated in an appealing modern style. These units come fully furnished and are ready for residents to move right into, while the spacious size of each of the units makes them ideal for families to share. 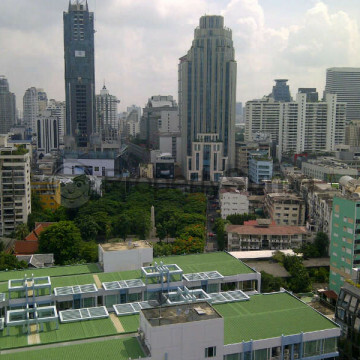 The range of recreational facilities that Sukhumvit Casa offers is extremely impressive. 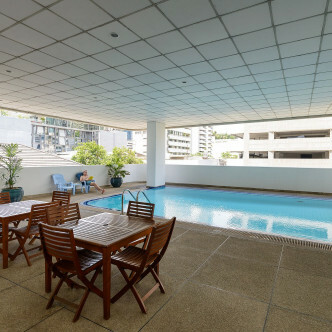 Residents can have fun splashing around in the indoor swimming pool, which makes it possible to use in any weather. 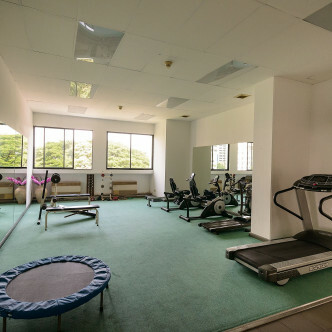 The onsite fitness centre is large and features a wide range of different types of machines. 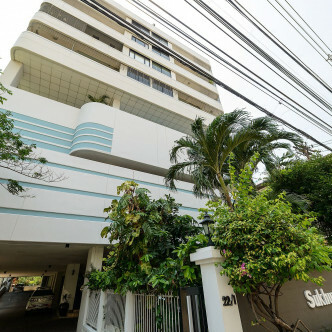 Sukhumvit Casa offers residents a great location. 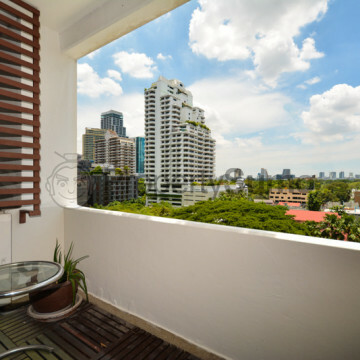 It is set conveniently close to the Nana BTS station, while residents can spend their evenings exploring vibrant local entertainment zones like Soi 11, which comes complete with international and Thai restaurants, modern bars and clubs like Levels and Nest, which are great places to play after dark.